Thanks be to God, it started raining since last week. As a result our parents have joined hands and started planting crops in the school compound. These crops are pulses and maize. We are hoping that this season,we will harvest if the rains persist. 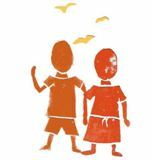 A Kileva Pre-School child got burnt at their home in Mwakoma village as her mother was serving tea. The child was not taken to the hospital bt instead they are using local herbs to nurse her.The child has missed school for two weeks now. Madam Agy visited her at her home yesterday. 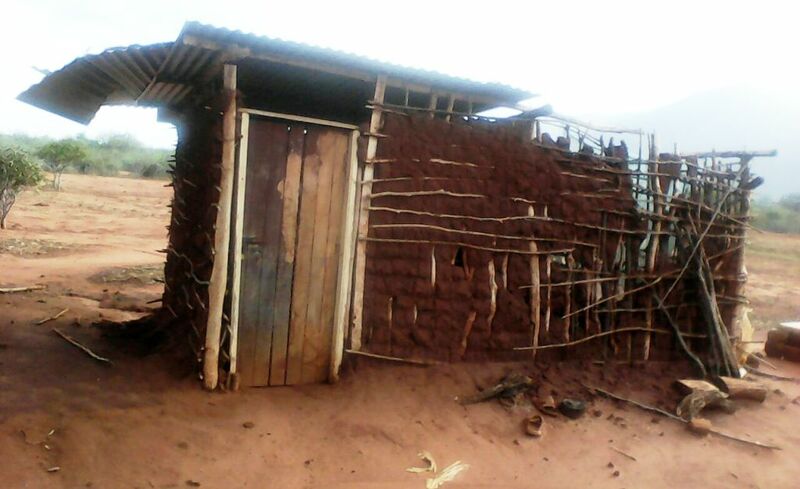 One of the villager was forced to sleep outside by very strong winds which blew his roof at Mwakoma. He found a refuge at the neighbours home as he seeks some help to repair his home. Posted on 10/03/2018, in Community, Weather and tagged Cliff Evans, Kileva, Kileva Primary School. Bookmark the permalink. Leave a comment.